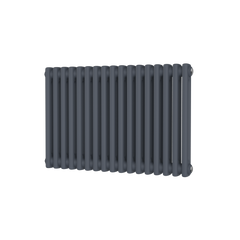 The Carisa Sophia XL Aluminium Horizontal Radiator has lovely square horizontal bars that run the entire length, which gives it a really modern look. With fantastic heating outputs this would make a great choice. The Carisa Sophia XL would be fantastic in any room, especially hallways, lounges, and bedrooms due to its classic design. 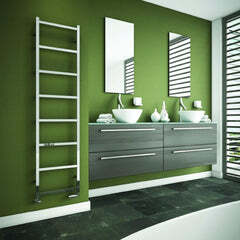 The Carisa Tallis Aluminium Horizontal Radiator has lovely rounded horizontal bars that run vertically. The Carisa Tallis would be fantastic in any room, especially hallways, lounges, and bedrooms due to its classic design. The Carisa Tallis is available in 3 amazing finishes Textured White, Textured Black and Polished Anodized. 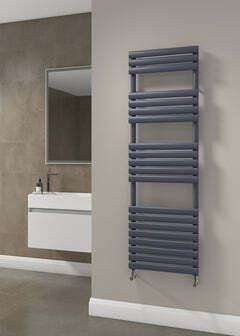 The Carisa Tallis XL Aluminium Horizontal Radiator has lovely rounded horizontal bars that run the entire length. With fantastic heating outputs this would make a great choice. 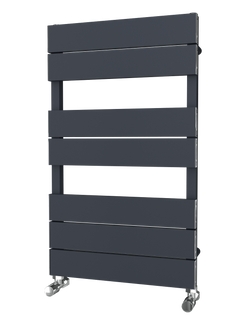 The Carisa Tallis XL would be fantastic in any room, especially hallways, lounges, and bedrooms due to its classic design. The Carisa Tallis XL is available in 3 amazing finishes Textured White, Textured Black and Polished Anodized.